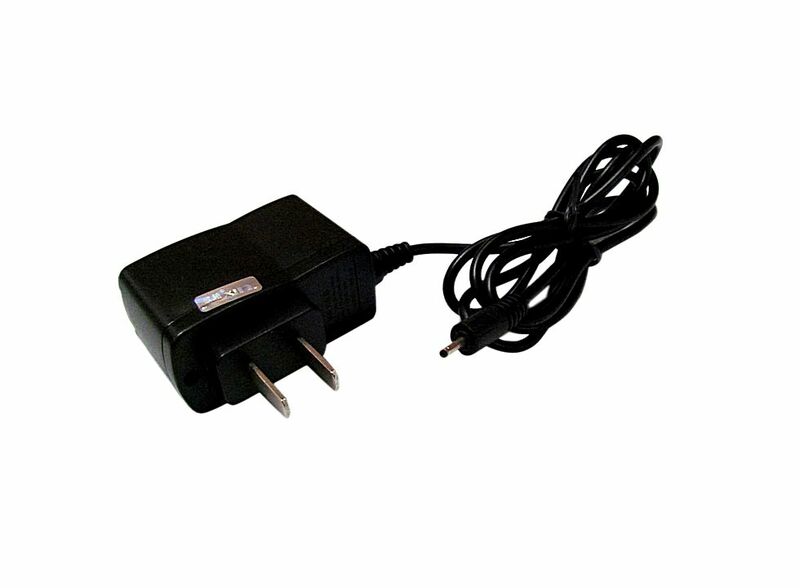 High Efficiency Travel Charger for Nokia 6101 M2403AC8-080, Buy at lowest prices. Charge your Nokia phone with this environmentally friendly multi-voltage charger helps you to make a big energy saving difference. If you forget to unplug, this High Efficiency Travel Charger is used by conventional chargers. Nokia: 1650, 3110 Evolve, 3120 Classic, 6124 Classic, 6210 Navigator, 6300i, 7070 Prism, Nseries N78, Nseries N96, 2135, 2630, 2760, 3109 Classic, 3110 Classic, 3500 Classic, 3555, 5070, 5300 XpressMusic, 5310 XpressMusic, 5610 XpressMusic, 6085, 6086, 6110 Navigator, 6120 Classic, 6121 Classic, 6126, 6263, 6267, 6300, 6301, 6500 slide, 6555, 7500 Prism, E51, E61i, E65, E90 Communicator, N82, Nseries N75, Nseries N76, Nseries N77, Nseries N80 Internet Edition, N80 ie, Nseries N800 Internet Tablet, Nseries N81, Nseries N81 8GB, Nseries N810 Internet Table, Nseries N93i, Nseries N95, Nseries N95 8GB, 2865i, 3250 XpressMusic, 5200, 6070, 6102i, 6103, 6125, 6131, 6133, 6136, 6151, 6165i, 6280, 6282, 6288, 6290, 7360, 7370, 7390, 8800 Sirocco, E61, E62, Nseries N71, Nseries N72, Nseries N73, Nseries N80, Nseries N91, Nseries N92, Nseries N93, 3155i, 6101, 6102, 6111, 6233, 6234, 6265, 6265i, 6270, Nseries N70, Nseries N90, 770, 6310, 3600 Slide, 5220 XpressMusic, 5320 XpressMusic, 6600 Fold, 6600 Slide, 6650 Fold, 7210 Supernova, 7610 Supernova, E71, N810 WiMAX Edition. Need to charge your phone at work or when going out of town? Don't bother to unplug the original charger from home. Simply carry an extra handy and light travel charger that powers your phone anytime, anywhere. It can recognize the status of charging battery to prevent overcharging and short circuit automatically with Intelligent IC chip. Compact, lightweight, portable, stylish, easy to store. Perfect accessory for traveling. 1 x High Efficiency Travel Charger for Nokia 6101.